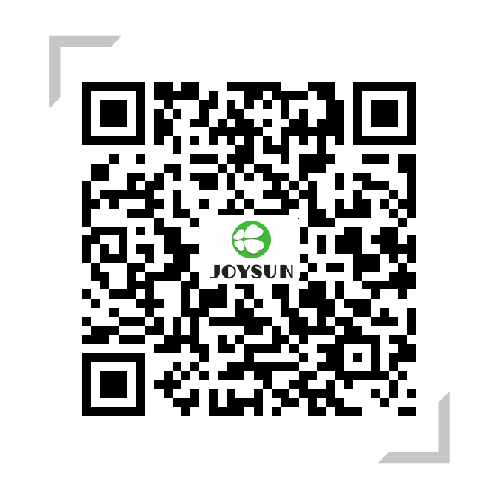 Powder Blowing Agent - Joysun - Zhejiang Joysun Advanced Materials Co., Ltd.
OBSH is non-formamide with good good stability, different partical size is available, widely used in synthetic rubber、construction material、shoes and auto industry. Can supply 40%-70% concentration OBSH masterbatch. PVC Blowing Agent,mainly used in PVC WPC foam products which not required whiteness, used with AC blowing agent. PVC Blowing Agent, fine cell size, used with AC blowing agent. PVC blowing agent,excellent whiteness, suitable for luxury cabinet plate,used with AC blowing agent. PVC Blowing Agent,excellent whiteness, unfimorm cell,high hardness, good stability, suitable for superior quality advertisement and furniture board. It is flagship product in PVC white blowing agent with super whiteness and quality. PVC blowing agent, non-formamide, odorless,suitable for PVC decoratiion profiles which requires non-ammonia. Endo/Exo balanced blowing agent,good cell structure and whiteness, can replace clariant 2001. Yellow blowing agent,exothermic,bigger gas evolution. Anti-precipitation blowing agent,reduce the adhesion and accumulation of foaming agent decomposition products in the mould and screw,extend the production cycle. Suitable for PS picture frame. Good quality PS foaming product,odorless,excellent cell structure. Flagship product in PS/TPR blowing product,odorless, low density, extreme uniform cell structure、cell diameter is approximately 1/10 compared with using CF255A, can replace Clariant CF. Silica gel blowing agent,good cross-linking,uniform cell, odor, no food or children direct contact. Applied in pure white PVC high quality shoes,good cell structure, low shrinkage, can use independently or combined with AC foaming agent. Special foaming,used in the product which is odorless,non-formamide,suitable for molding foaming ratio≤25 times. Special foaming, can be used in wallpaper,inks and leather treatment layer foaming which does not require melt strength encapsulation. Formamide residue and ammonia release amount is 1/10 of general AC.